What can be said about these guys that we haven’t said already? 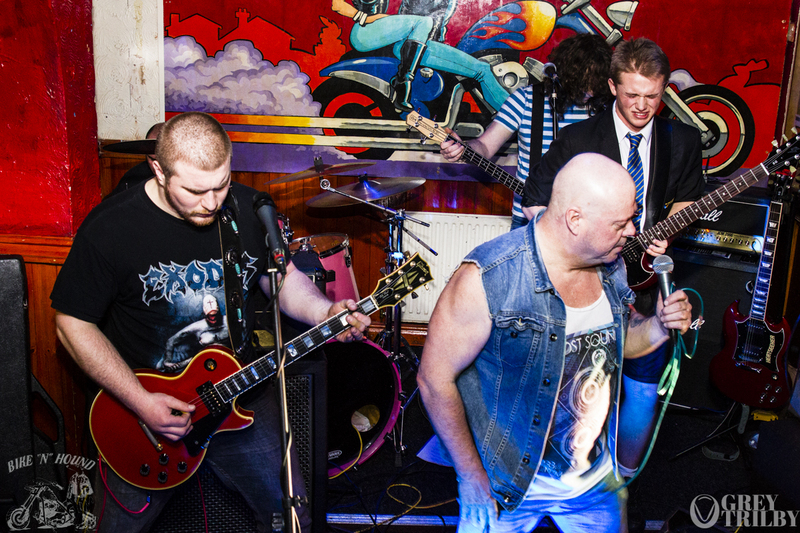 Simply a fantastic AC/DC tribute – superbly played, immaculately voiced, and hugely entertaining with a real knack for reading the crowd who, almost as soon as the band started, were bouncing on the dancefloor or screaming along at the bar. A fantastic night, as always. Would like also to give our best wishes Angus (guitar) and his mates who will be joining Her Majesty’s forces very soon – the very best of luck to you all. Hope we gave you a fitting send off!